Well ok it was not today….but oh well can’t change the title now, right! 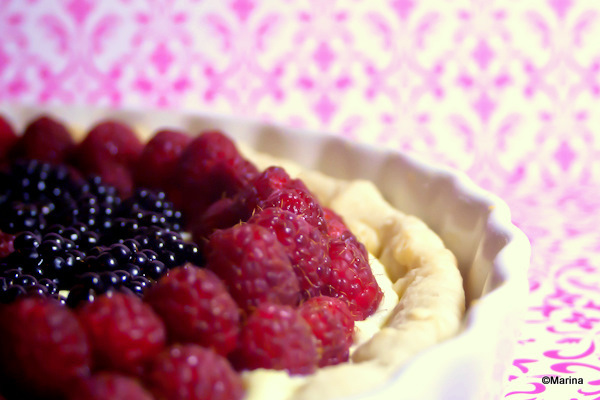 This is the same tart I made when I started this blog, just changed the fruits! This entry was posted in Fruits and tagged blackberries, cream, raspberry, Tart. Bookmark the permalink.